Joshua M. Landis is Associate Professor and Director of the Center for Middle East Studies at the University of Oklahoma. 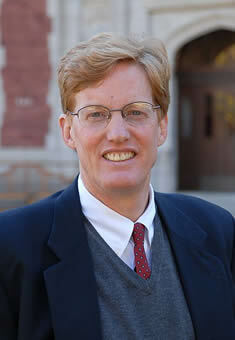 He is a member of the Department of International and Area Studies in the College of International Studies. He is also the President of the Syrian Studies Association. My new HOMEPAGE is HERE - for my bio, CV and articles. Landis in the News Latest news, radio and TV appearances.